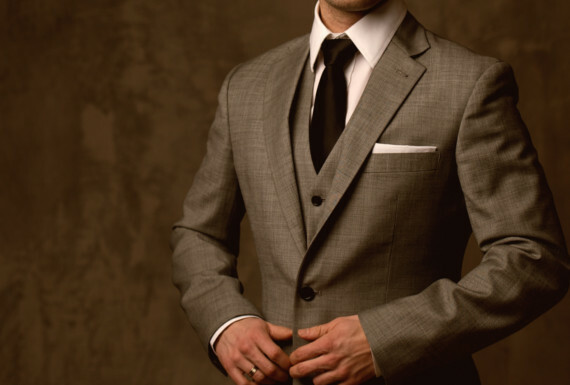 Fine custom mens suits - expert tailoring. 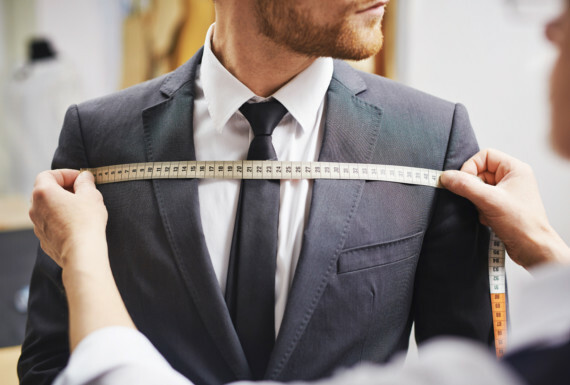 ... A perfect fit - always made-to-measure with fit guarantee. ... 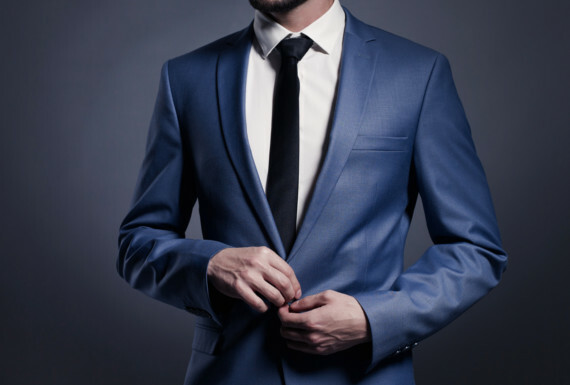 Finely tailored suits with an individual touch - made for you.